One of the most tragic parts about the death of Janis Joplin is the fact that she died believing that her greatest ambition was never met. 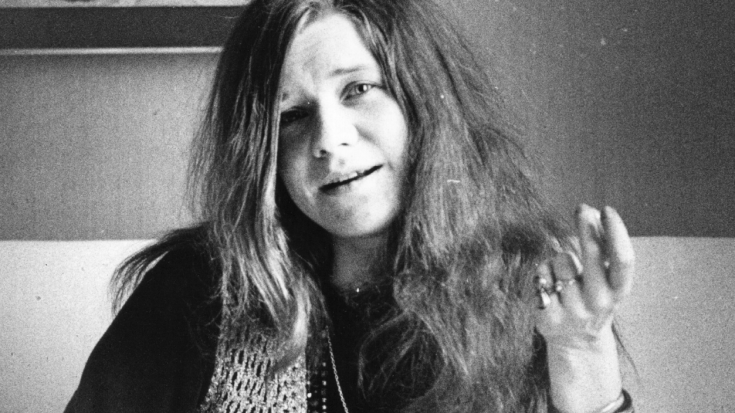 Sure, she’d achieved cosmic levels of fame with her massive voice, electrifying stage presence and freewheeling approach to life – but a letter she sent home shortly after her 27th birthday reveals a bone deep desire for something more, something that would fill a hole within Janis’ soul in a way that performing every night never quite could. I managed to pass my 27th birthday without really feeling it. Ah, such a funny game. Two years ago, I didn’t even want to be it – no, that’s not true. I’ve been lookin’ around and I’ve noticed something; after you reach a certain level of talent – and quite a few have that talent – the deciding factor is ambition, or as I really see it: how much you really need. Need to be loved, need to be proud of yourself. And I guess that’s what ambition is; it’s not all a depraved quest for position or money, maybe it’s for love. Lots of love. Singer-songwriter Chan ‘Cat Power’ Marshall narrates this letter written by Janis to her parents, Seth and Dorothy Joplin as part of the highly anticipated Janis: Little Girl Blue documentary released last winter and for the first time ever, words Janis only ever committed to paper are said out loud as she reveals her greatest ambition: to be loved and understood. 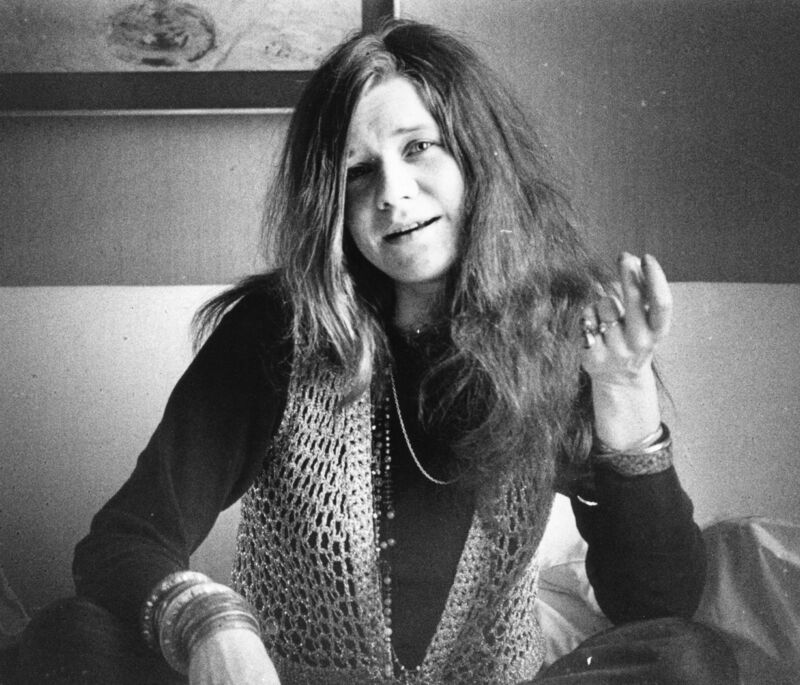 Sadly, Janis died before she ever really knew how loved and how understood she was by both her fans and her family, but wherever she is, we hope she feels it. Hear Cat Power discuss the life changing experience of voicing Janis Joplin’s final letters home in the footage below – it’s intense, but absolutely amazing.